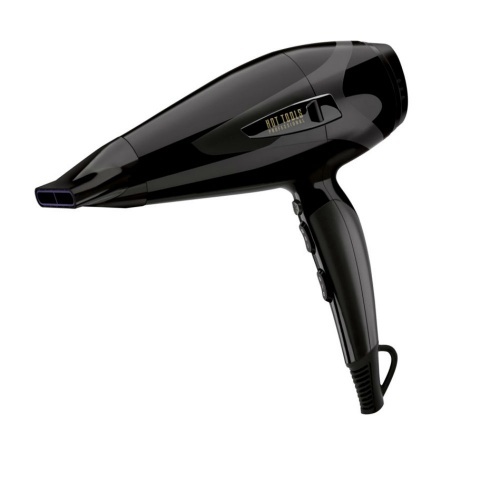 Hot Tools curling irons favoured by Hollywood stylists. 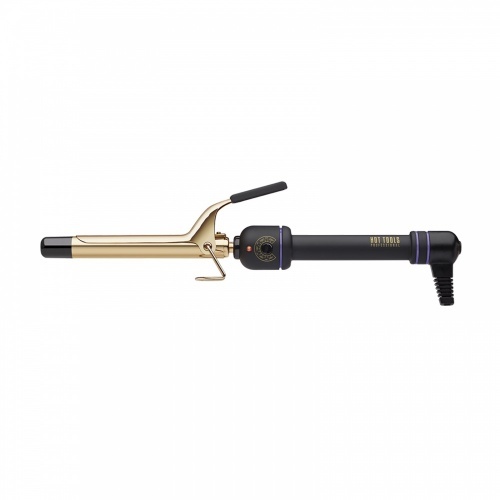 Established in the United States of America as a leading curling iron brand for over 25 years, Hot Tools are now available in the United Kingdom and Europe, and we are over the moon to stock their products here at Merritts for Hair. 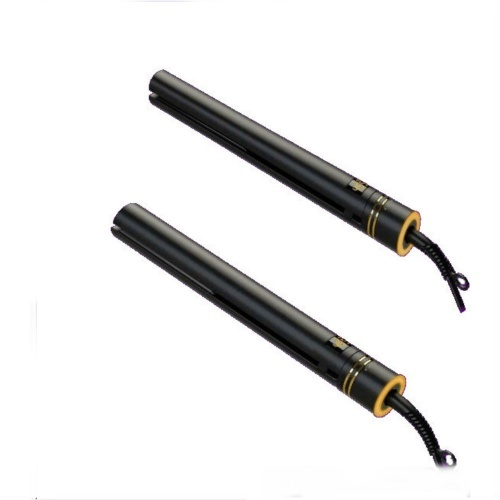 Hot Tools Curling Irons are huge in Hollywood and are very much favoured by celebrity stylists whose clients include Nicole Scherzinger, the Kardashian sisters, Nicole Richie, Emma Stone and many more. Hot Tools are the "must have" curling tongs in Hollywood, and the UK are about to see why! What makes Hot Tools so special? 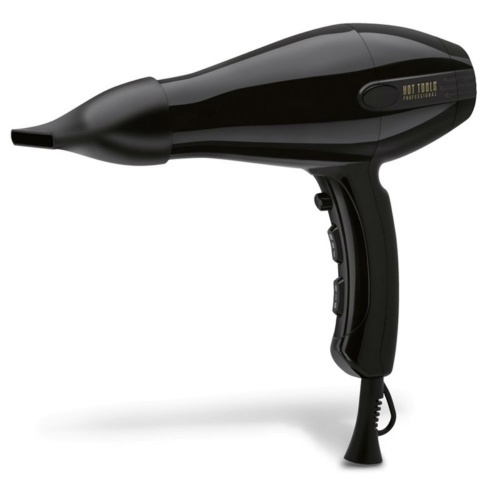 As we have mentioned, stylists prefer Hot Tools, but what makes them so special? 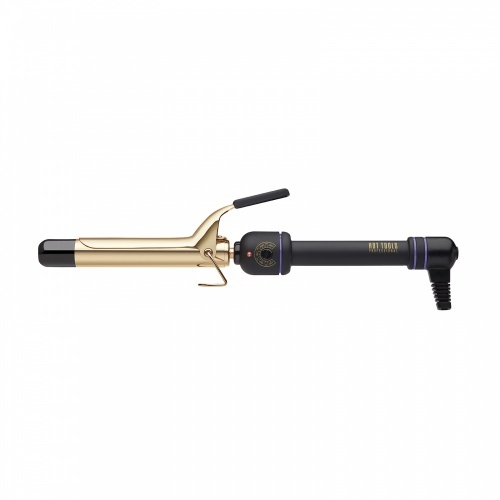 Apart from them being the number one gold curling iron in the industry, Hot Tools also lead the world in innovative professional hair styling. And did we mention...they are gold! 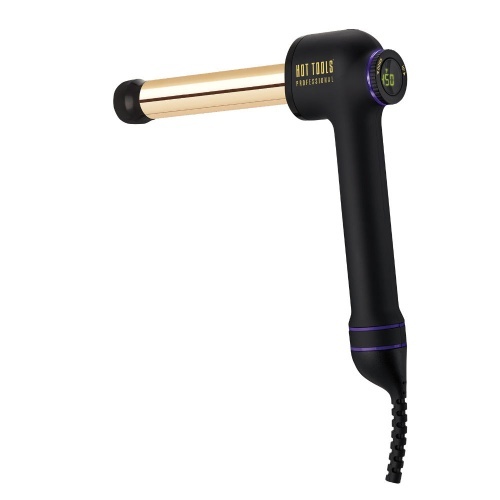 By using pulse technology, and the 24K gold styling surface, it gives even heat distribution throughout the curling irons for faster efficient styling. 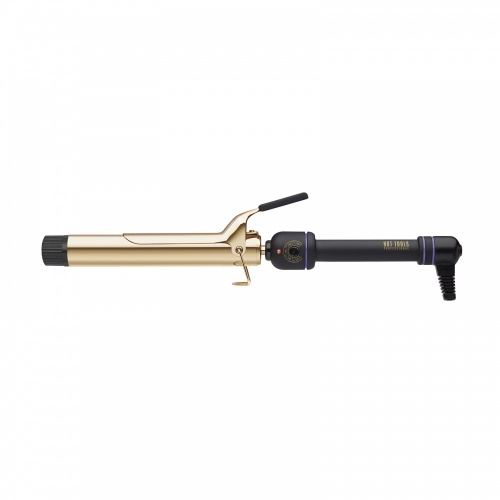 The Hot Tools Gold Curling Iron is available in five barrel sizes for curling or waving. 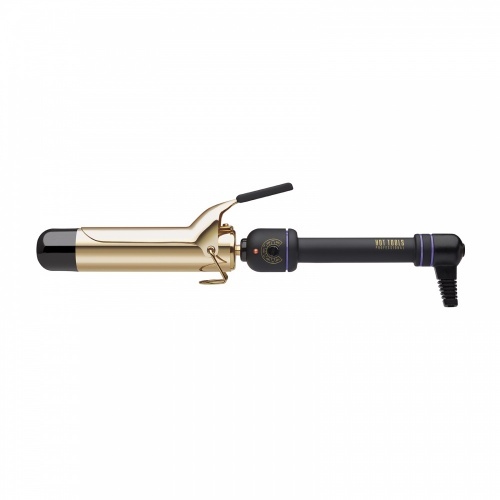 Temperature controlled with 13 variable heat settings, these curling irons are suitable for every hair type! They really are something special. 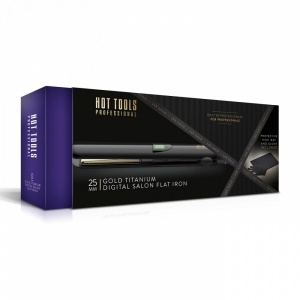 Hot Tools are multi award-winning styling tools, developed by professionals, for professionals. Hot Tools objective was to help professional stylists design, create and maintain styles in salons, fashion runways, photographic studios and basically everywhere that requires professional hair styling. 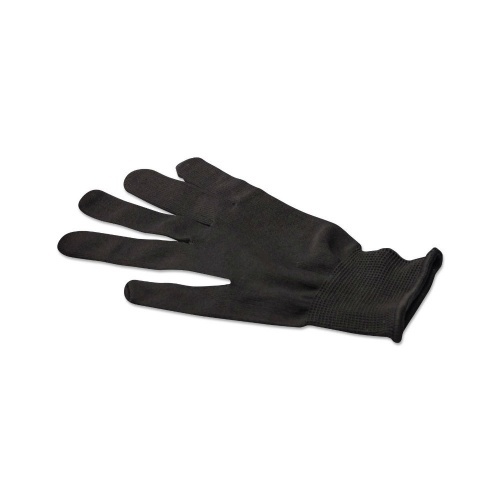 We are sure you will love Hot Tools products. Here are Merritts for Hair we strive to bring the best hair products to the UK, and we hope you enjoy browsing our website. If you have any questions please don't hesitate to contact us. Easy ordering and super quick delivery. 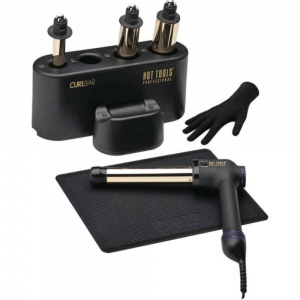 Extremely pleased with my Hot Tools CurlBar, so simple to use and does the job no hassle. 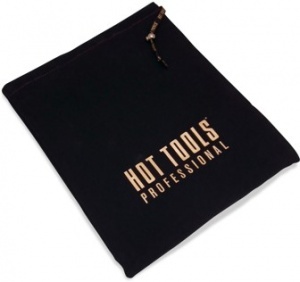 I also bought the Hot Tools Dust Bag, which is brilliant for travelling as well as keeping your CurlBar safe. Thanks Merritts. Lisa Hot Tools product review.